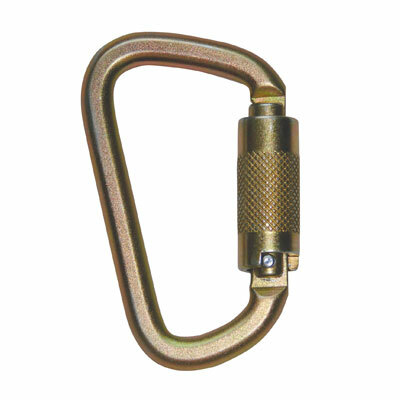 May I use this carabiner for rigging? We are lacking some detail to give a thorough answer, but generally speaking, the answer is no. Companies that manufacture for fall protection do not advise use of their products for rigging/material handling, and vice versa.